Margarita and Nicholas were frequent visitors to Nassau, Bahamas. 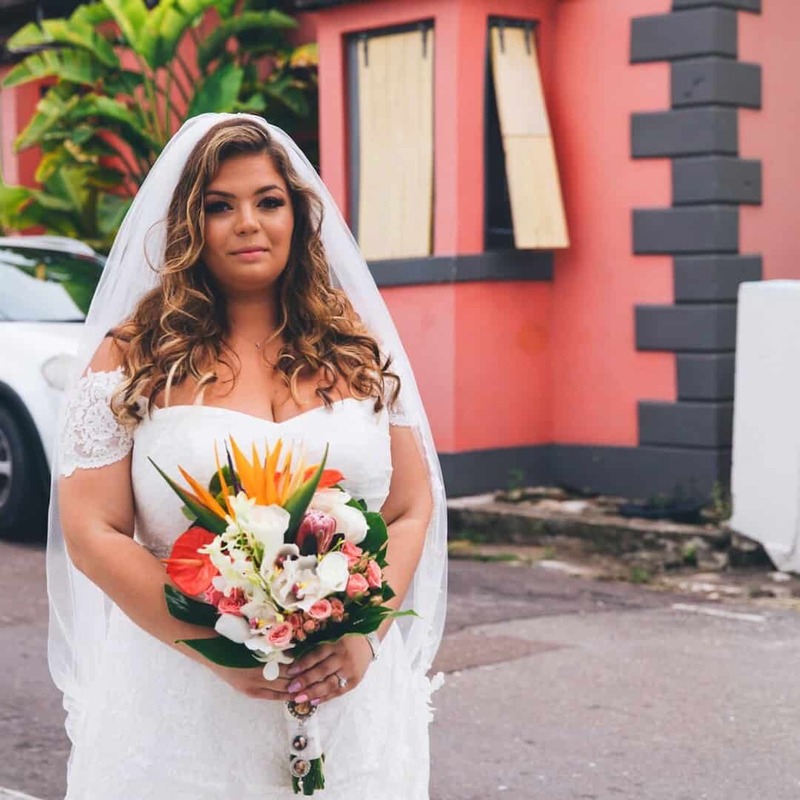 Naturally, when the couple decided to marry, a Nassau Greek wedding was a must. Margarita contacted Chic Bahamas Weddings upon recommendation from a friend. As a result, we communicated and wedding plans begun! Margarita’s vision was an intimate wedding with closest family and friends. The bride organized ceremony details with the Annunciation Greek Orthodox Church. Then, it was on to plans for a reception at Blue Sail Restaurant. Guests were also hosted at a Welcome Dinner at Twisted Lime, Sandyport the evening before the big day. Finally, after much wedding planning, Margarita and Nicholas exchanged vows at the Greek Orthodox Church on Saturday, May 27th, 2018. 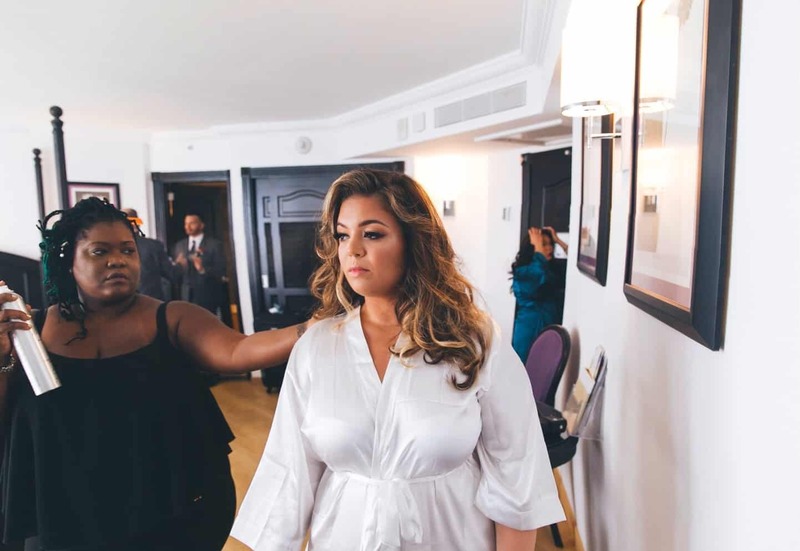 Getting ready … Tara Miller of Metamorphosis beautifully styled Margarita’s loose curls. 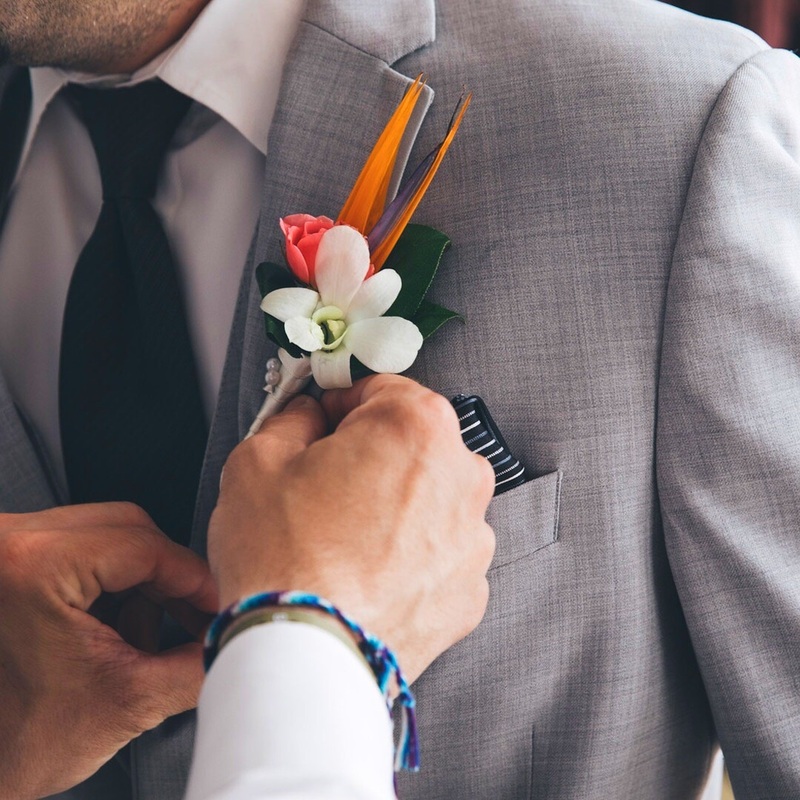 Indeed, favors are important at a destination wedding. 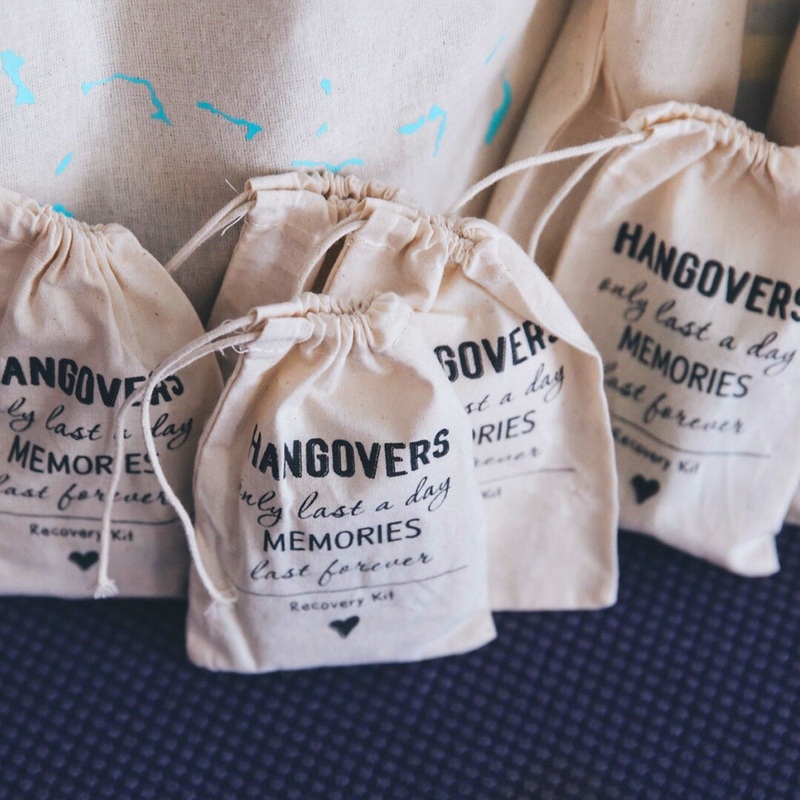 Margarita and Nicholas provided these darling hangover recovery kits for their wedding guests. Nicholas’ bout was comprised of orchid, rose and bird of paradise, the couple’s favorite flower. 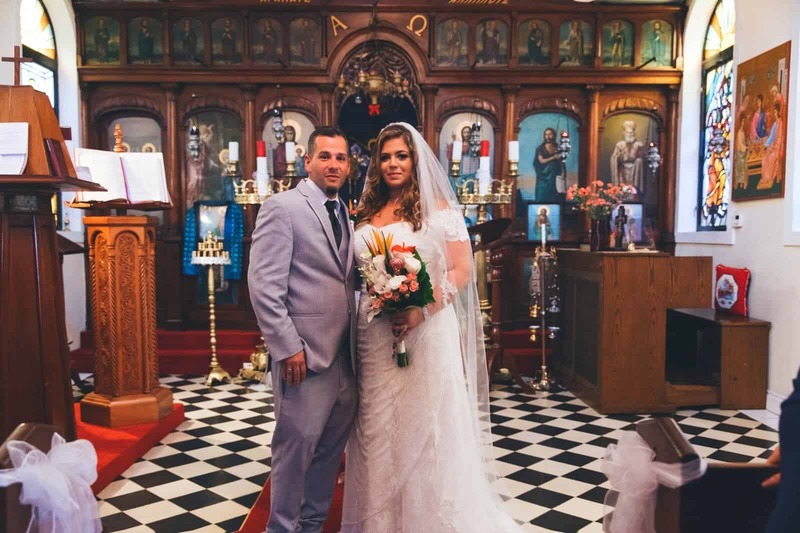 The colorful, tropical look for this gorgeous Greek Orthodox wedding was perfect. On her was to the Greek Orthodox Church to marry her groom! 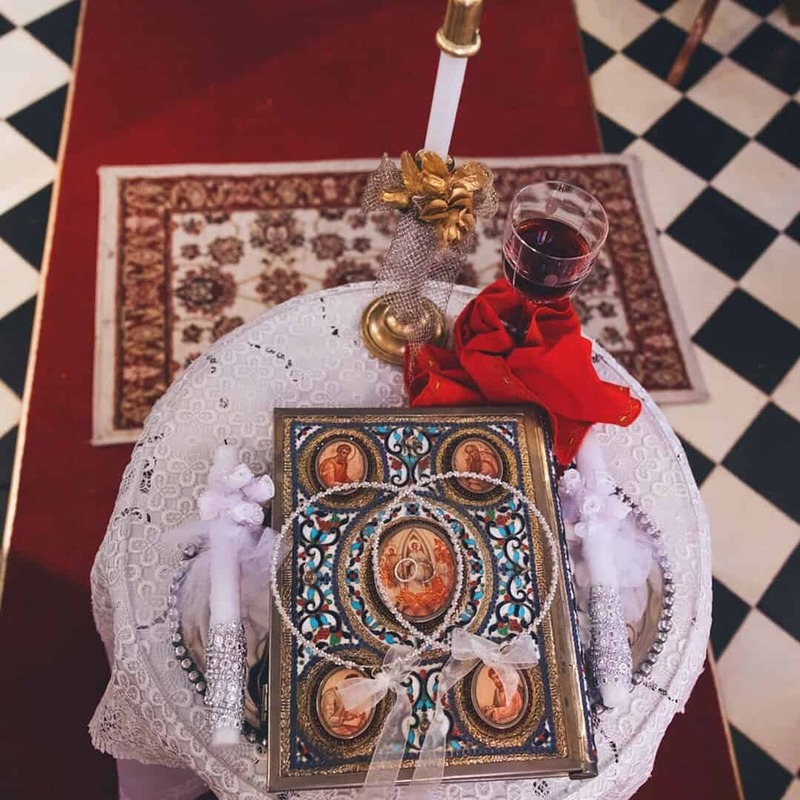 Of course … the ornate, traditional details incorporated into a Bahamas Greek Orthodox wedding ceremony. The new Mr. and Mrs! Then, following the ceremony, guests proceeded to Blue Sail Restaurant, Sandyport, for cocktail hour, a four-course dinner and dancing. 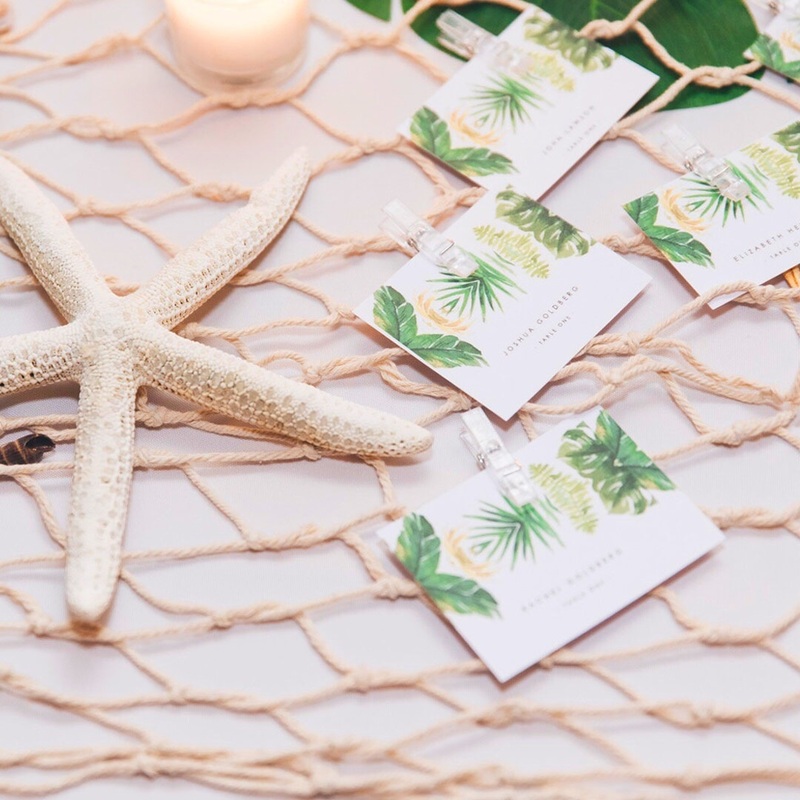 Margarita and Nicholas incorporated lots of tropical detail into their reception at Blue Sail. Cheers to the sweet couple! 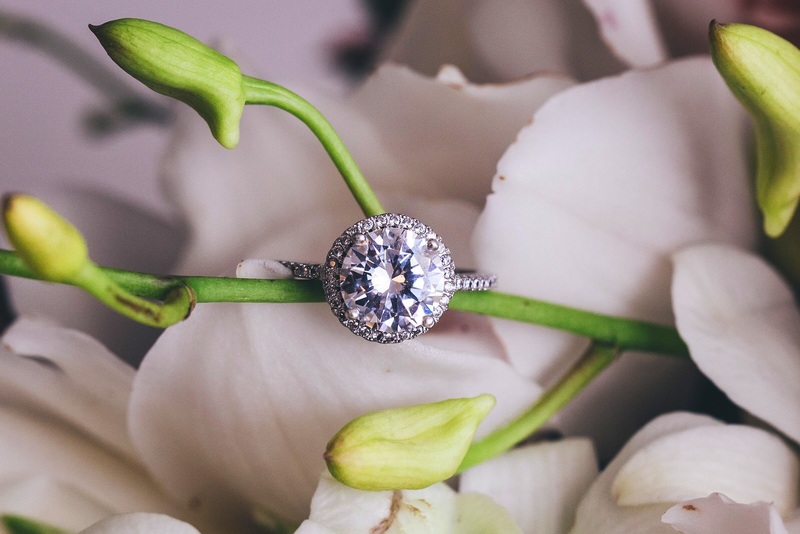 In the event that you’re planning a Bahamas wedding, please keep us in mind! 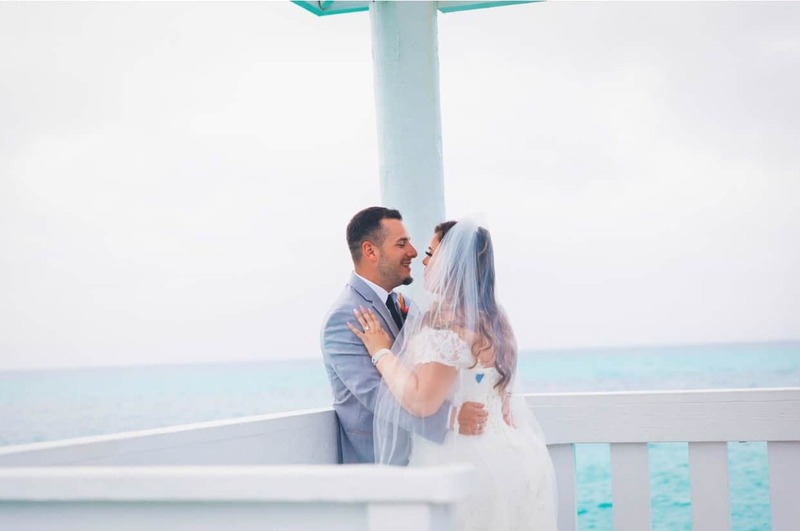 Chic Bahamas Weddings plans events unique to you throughout the Islands of the Bahamas. Overall, our Bahamas destination wedding locations include Exuma, Nassau, Grand Bahama Island, Eleuthera and Abaco. Private estates, villas, resorts are just some of the venues where we stage and produce events. Contact us today!